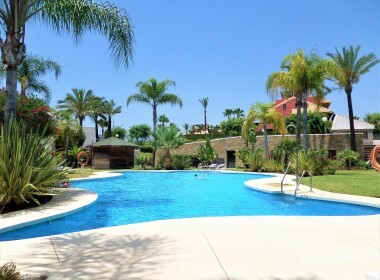 Magnificent townhouse in the new Golden Mile, Estepona. 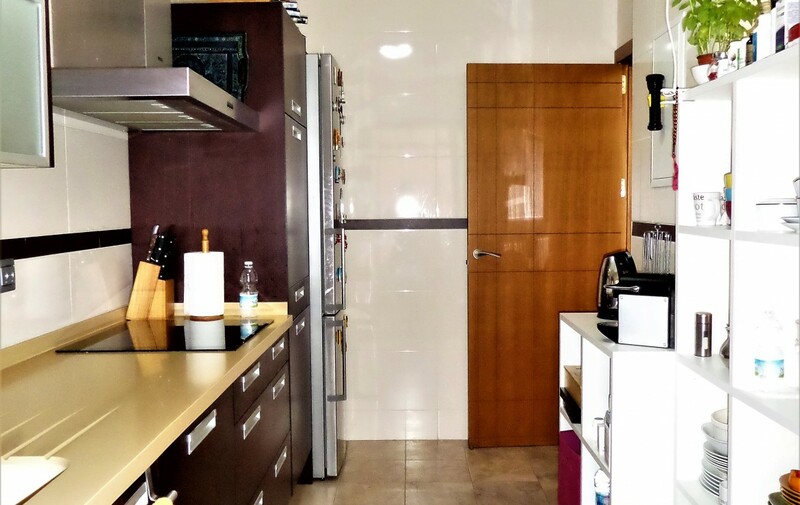 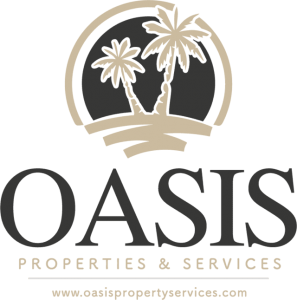 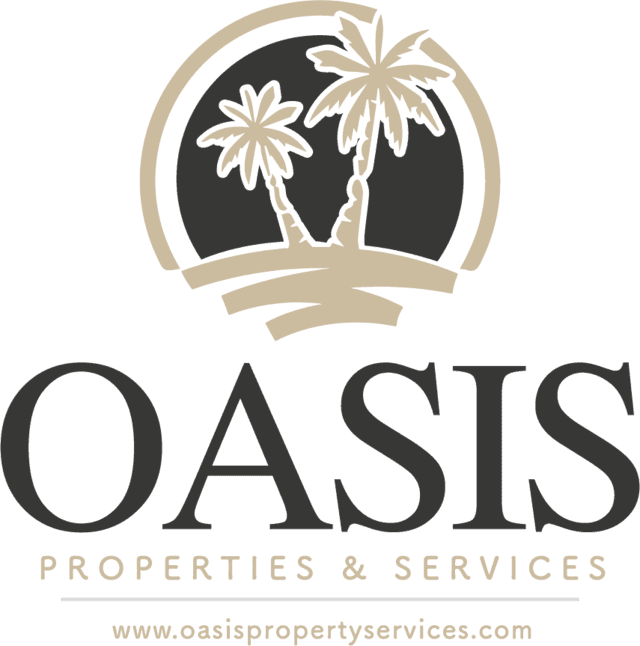 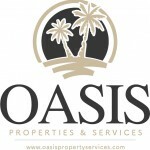 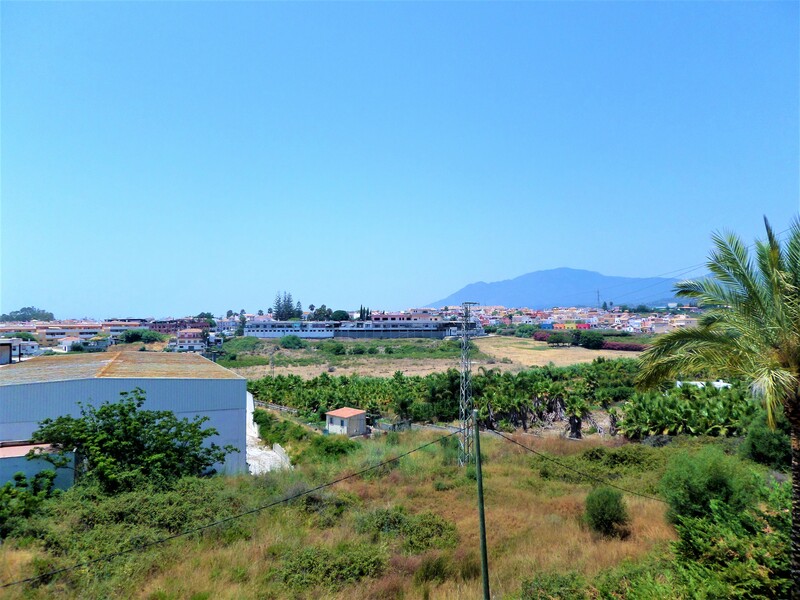 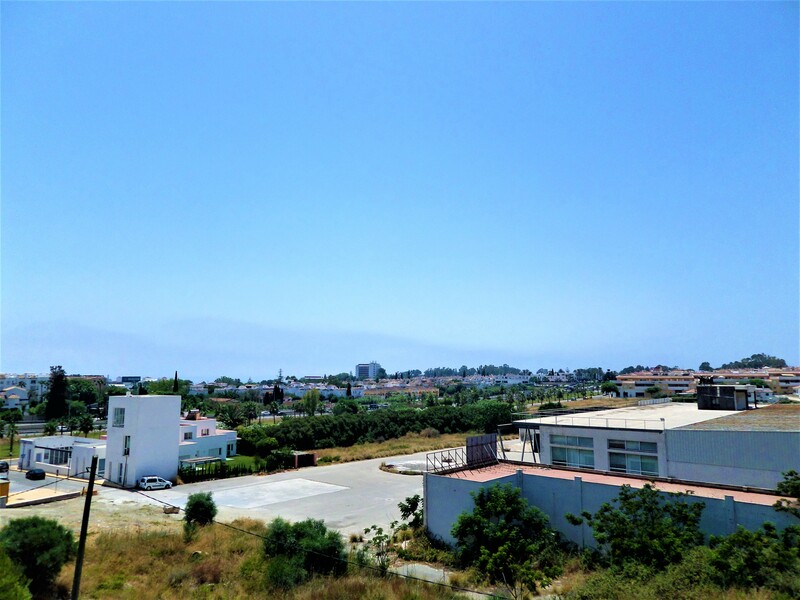 Located within walking distance of the beach and surrounded by all kinds of services, such as supermarkets, petrol stations, local police, etc. 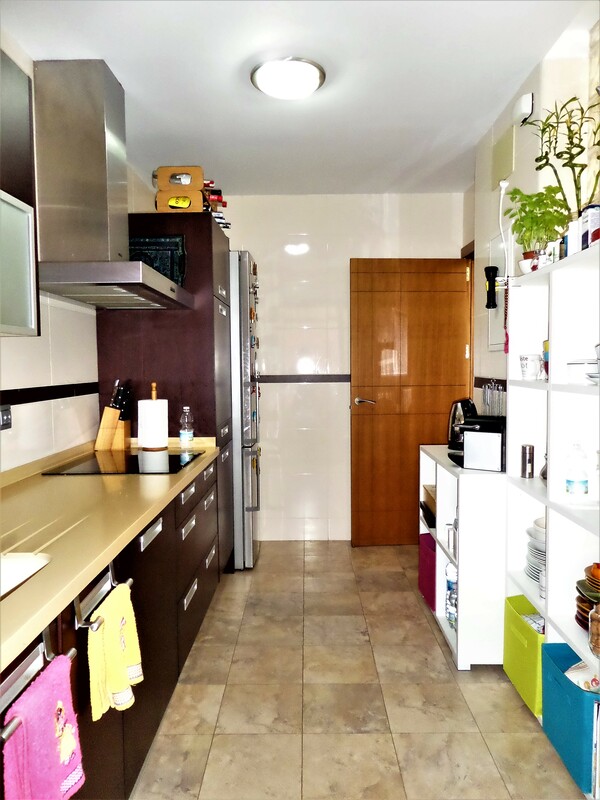 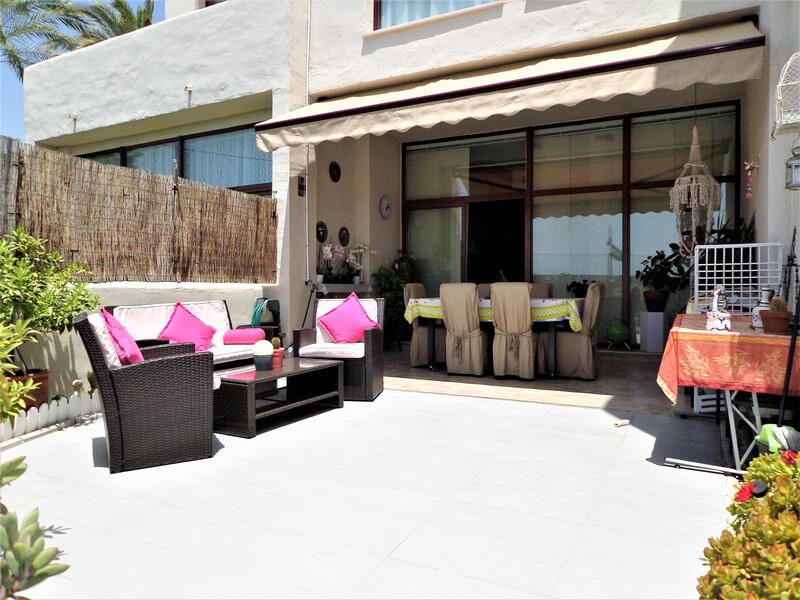 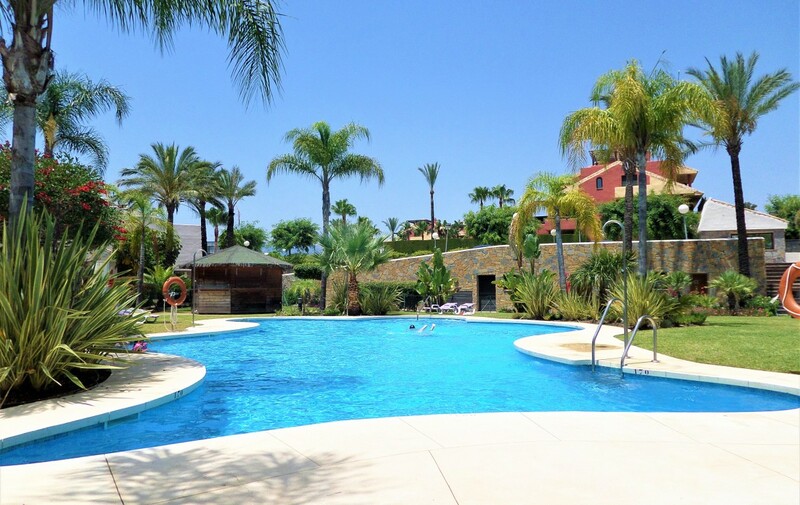 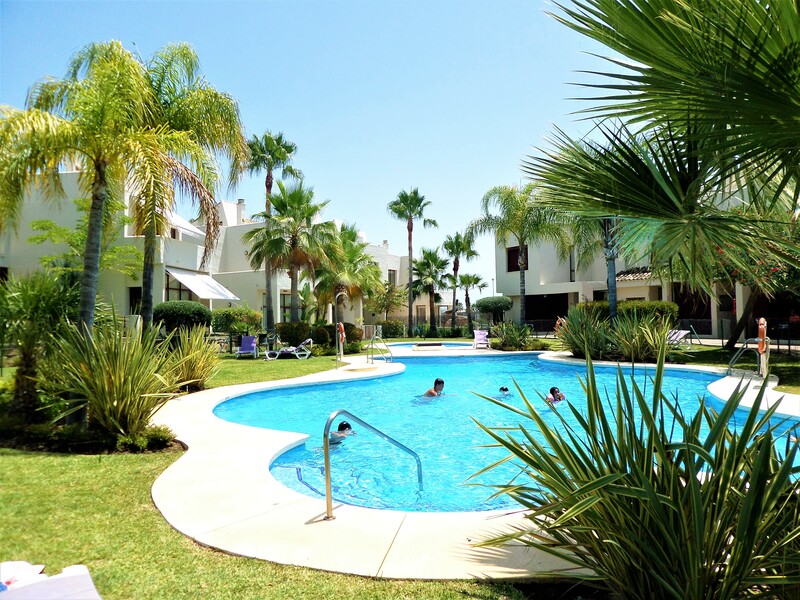 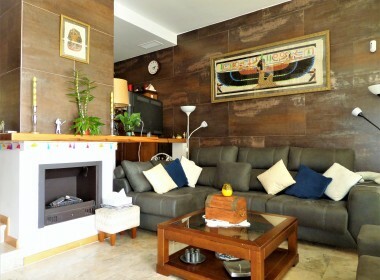 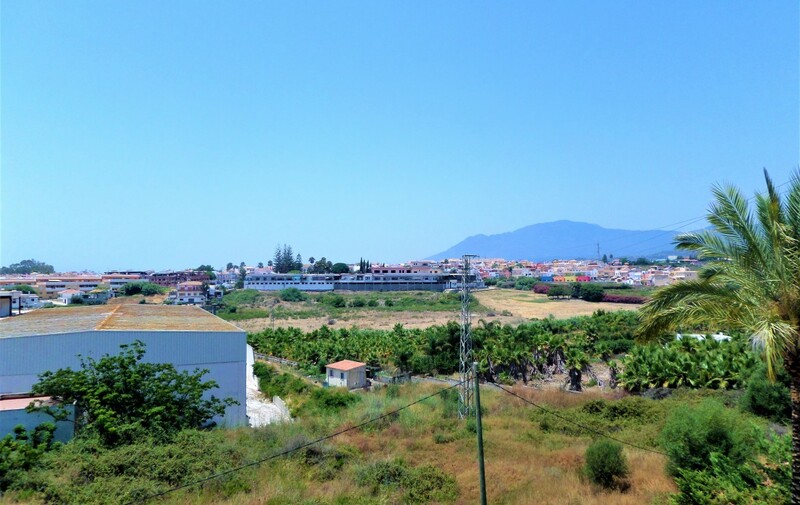 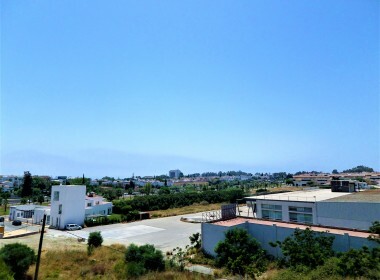 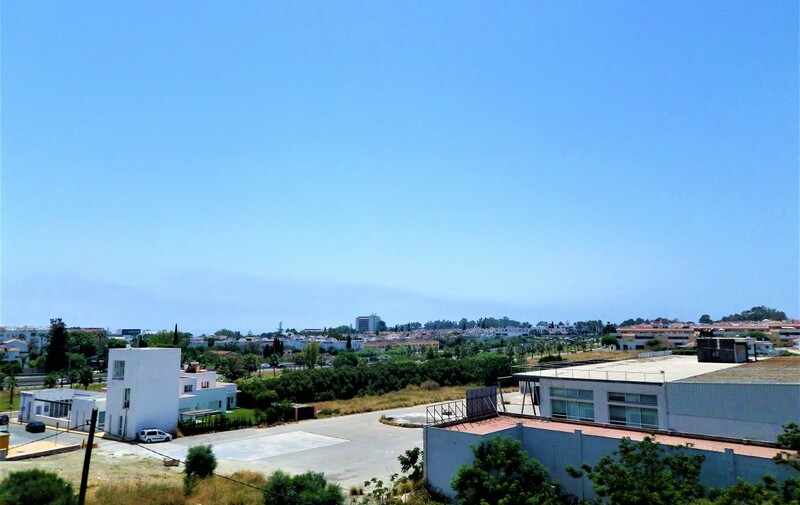 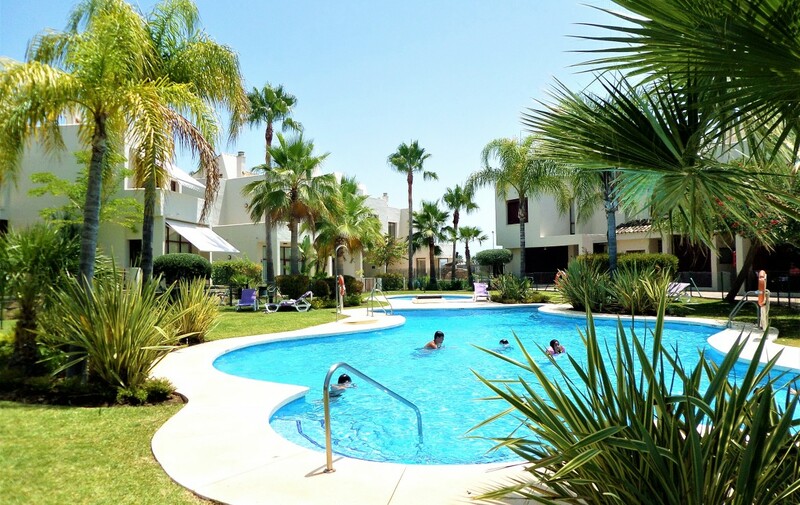 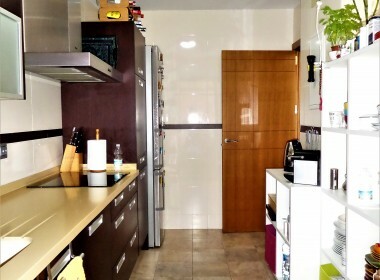 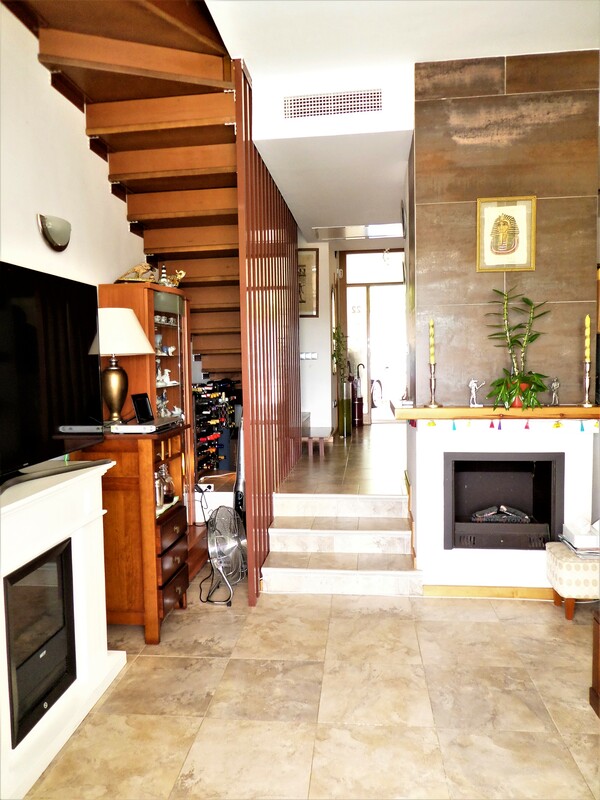 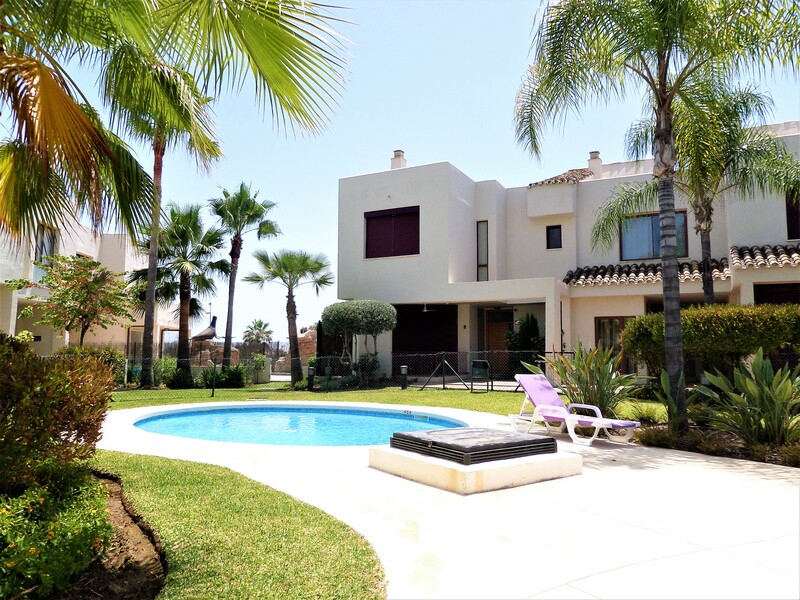 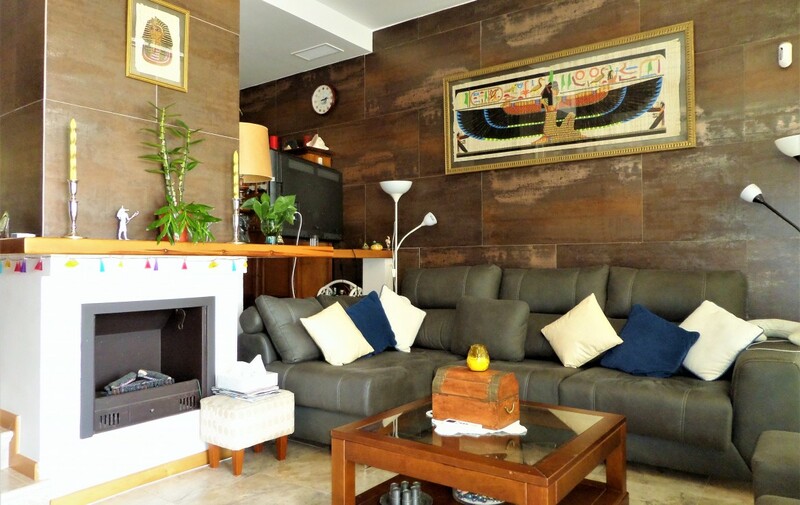 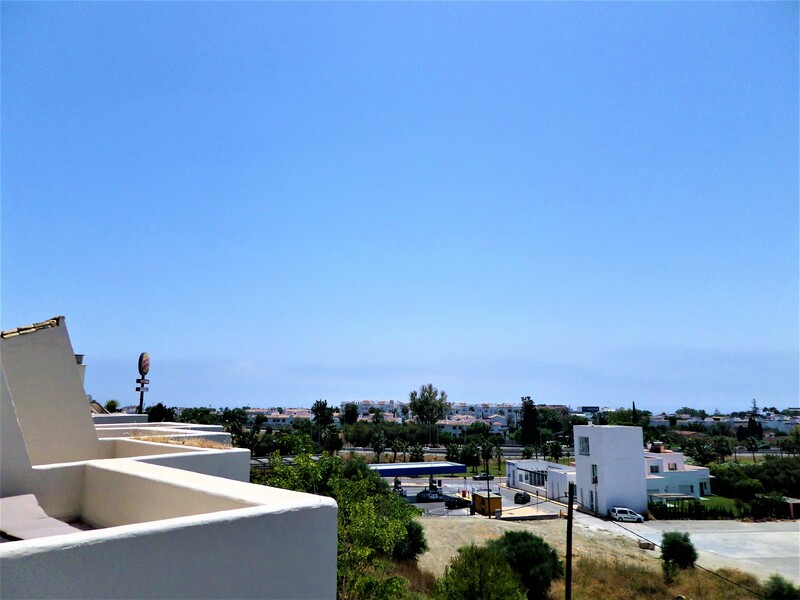 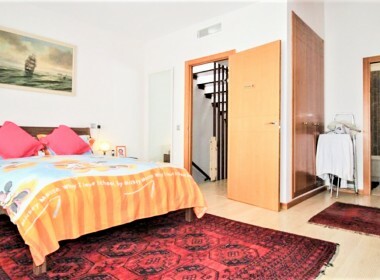 It is 5 minutes from Estepona, 10 minutes to Puerto Banus and 1 hour to Malaga airport. 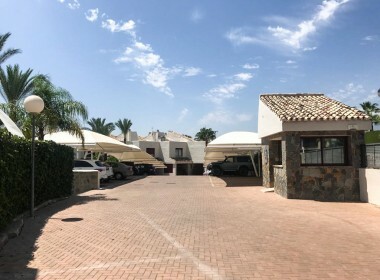 It is part of a modern and cosy community of 23 houses, which has a swimming pool, communal gardens and a large parking area within it. 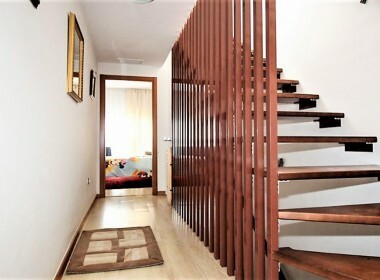 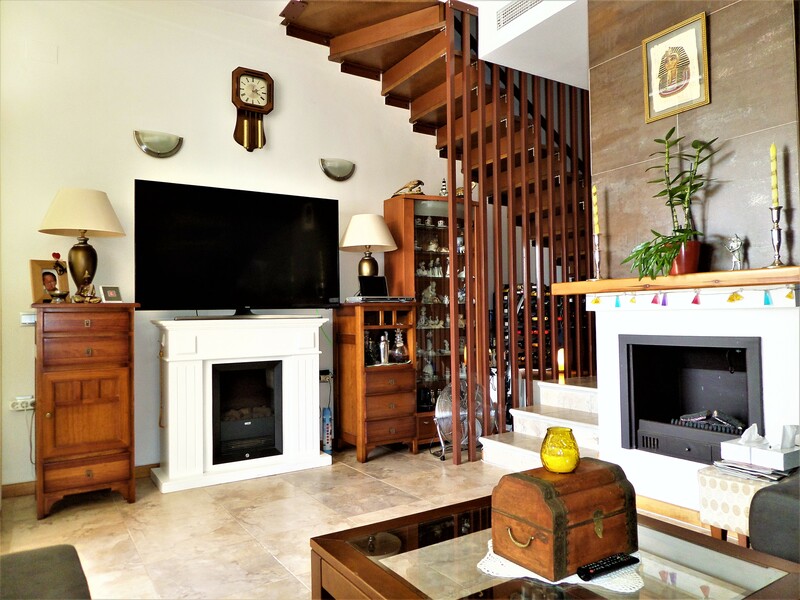 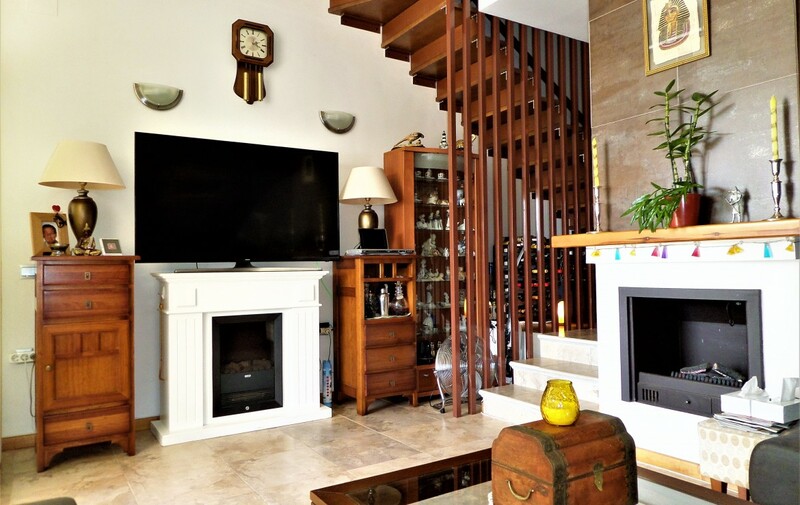 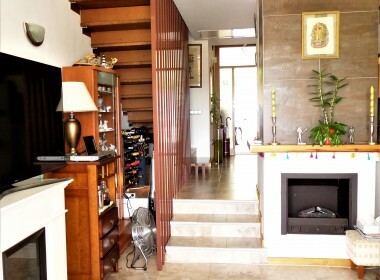 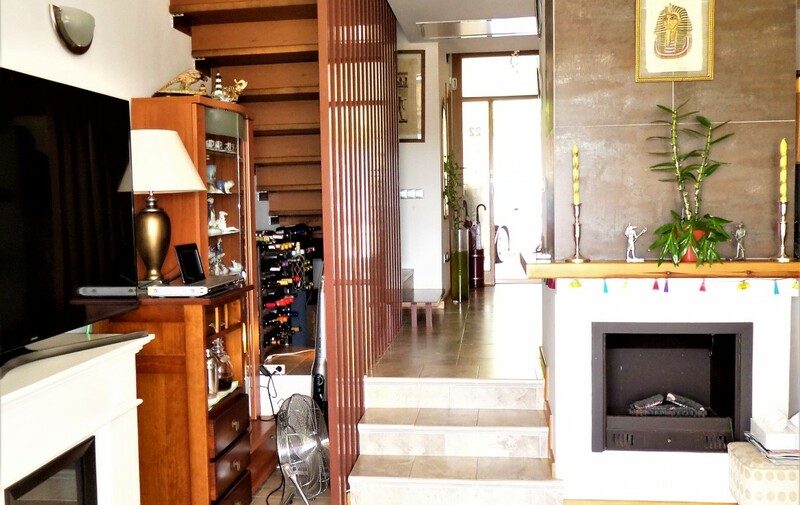 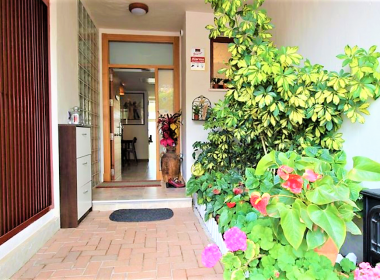 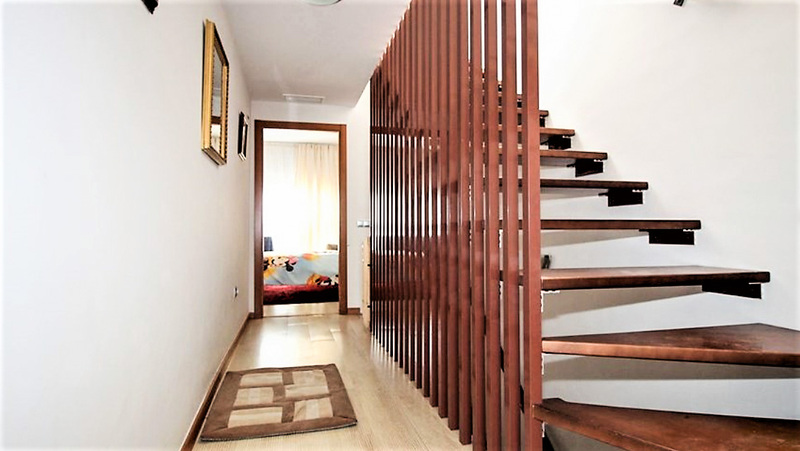 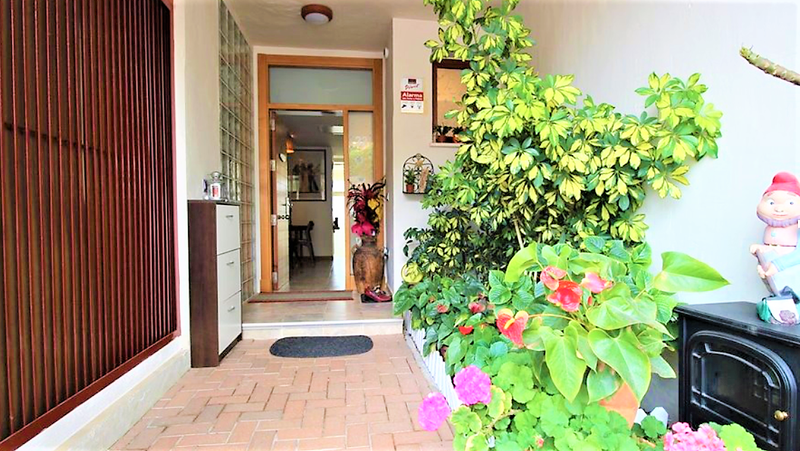 The house, distributed on 3 floors, has entrance hall with a guest toilet, kitchen with laundry, a large and bright double-height living/dining room with central chimney and access to the private terrace partially covered by 25m2, ideal for summers in Family. 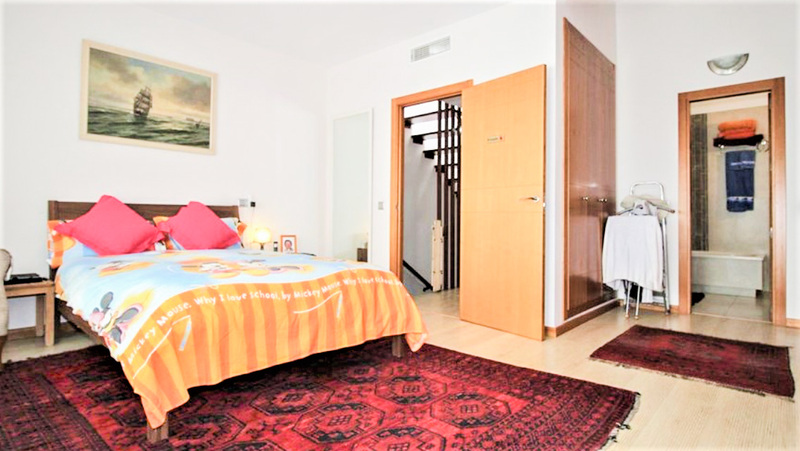 On the first floor we have two spacious rooms with fully equipped en-suite bathrooms. 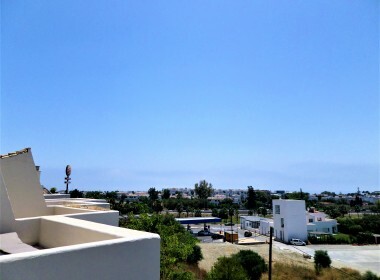 On the second floor there is the solarium, perfect for sunbathing enjoying panoramic views open to the sea, the mountains and the surroundings of the community.